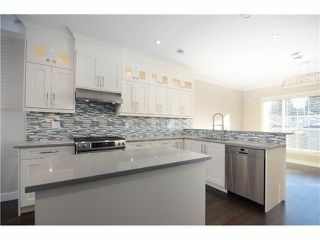 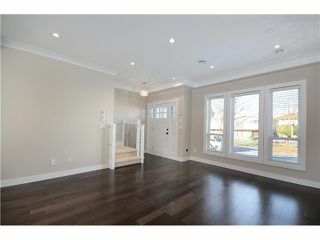 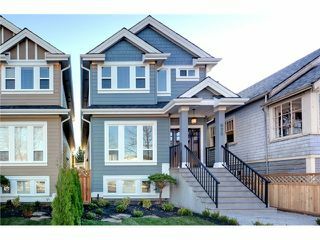 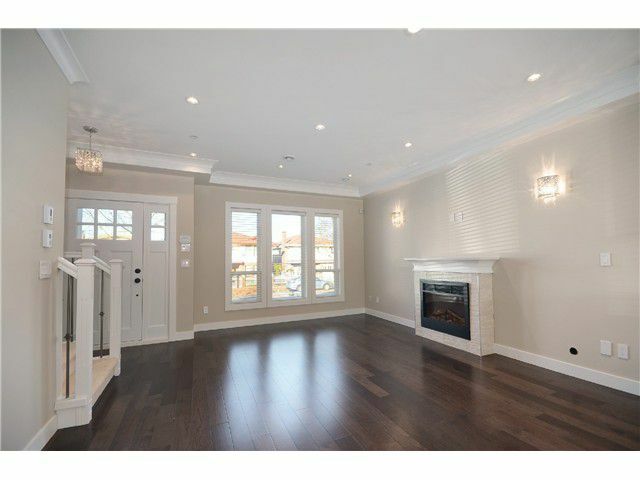 BRAND NEW 4 bedroom 3.5 bathroom family home. 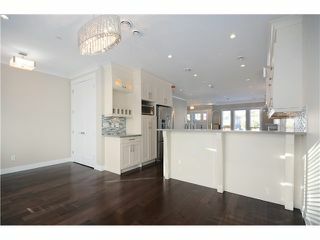 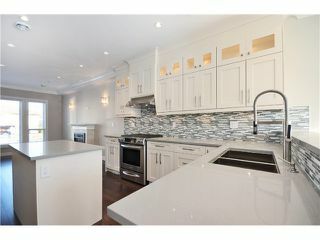 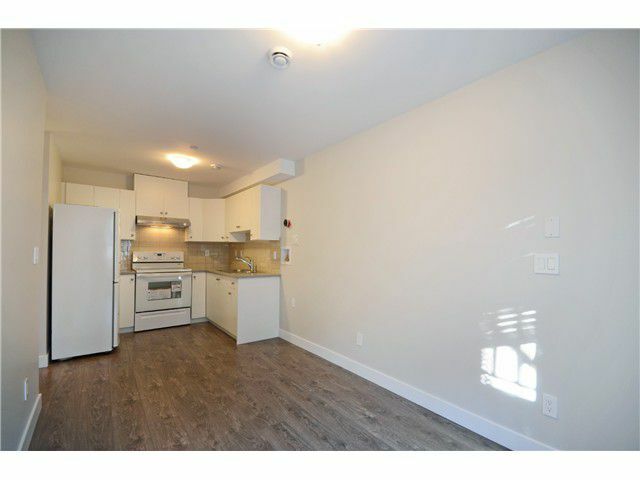 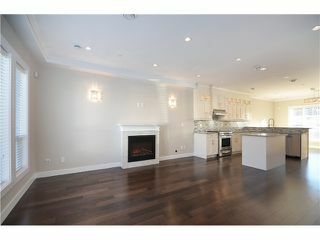 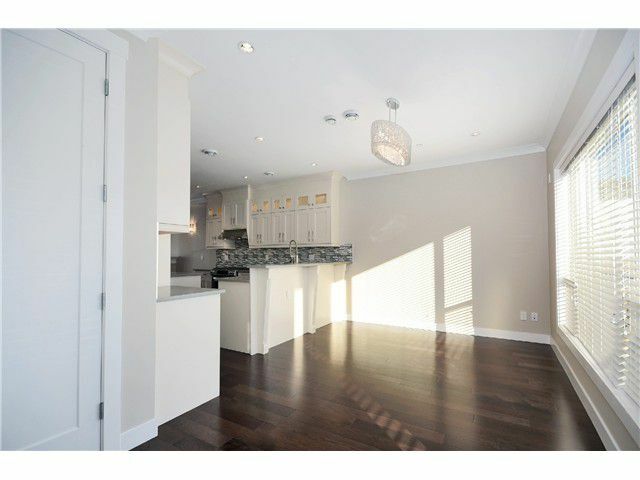 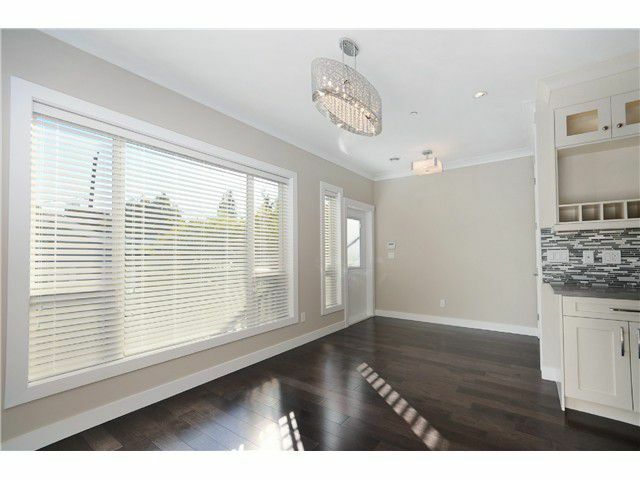 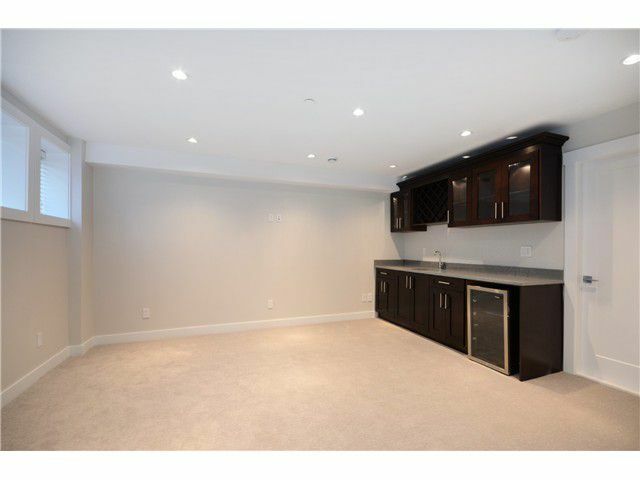 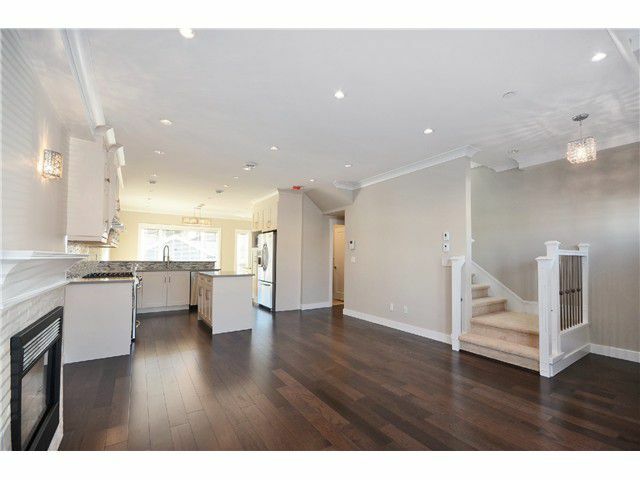 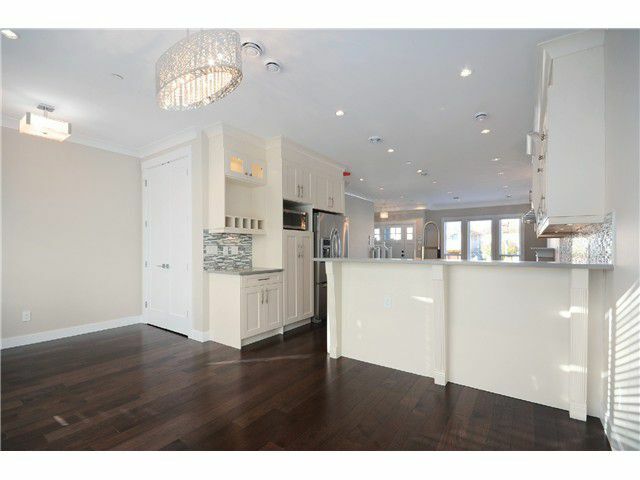 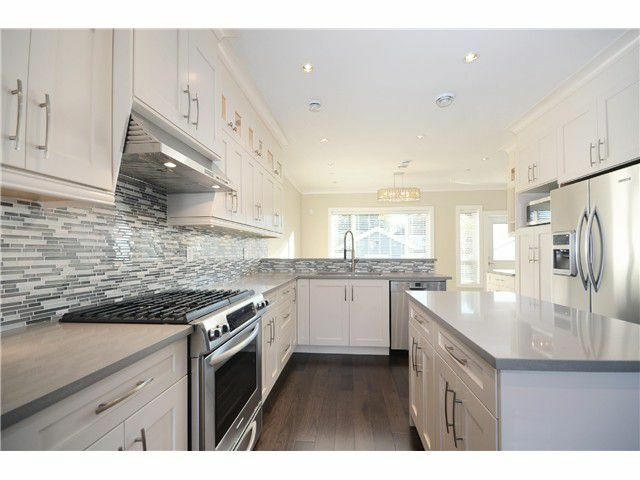 Contemporary open concept main floor offers 9' ceilings, hardwood floors & fireplace. Entertainers kitchen with quartz counters, white shaker cabinets, Kitchen-Aid & Bosch appliances and a largecentre island & breakfast bar. 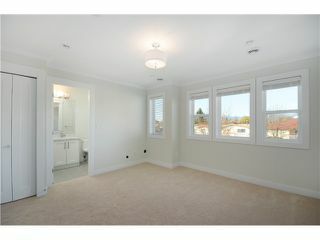 Upstairs: 3 bedrooms, 2 full baths & laundry. 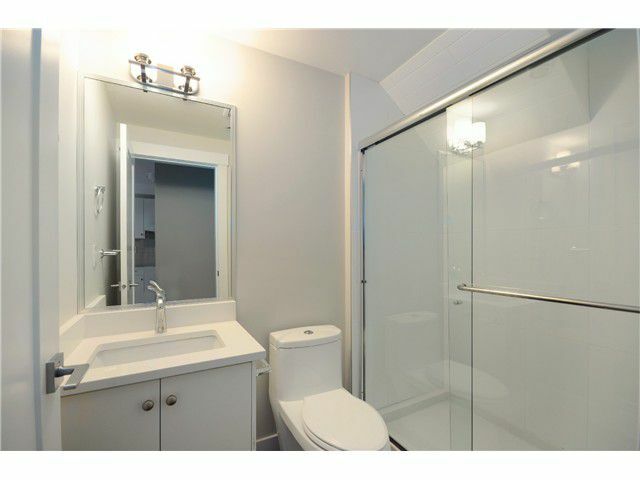 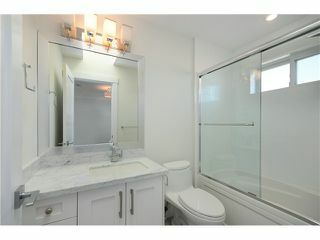 Master suite offers mountain views & ensuite bath. Downstairs: Media/rec room w/bar, sink & beverage centre for owners use connected to a 1 bedroom LEGAL suite. 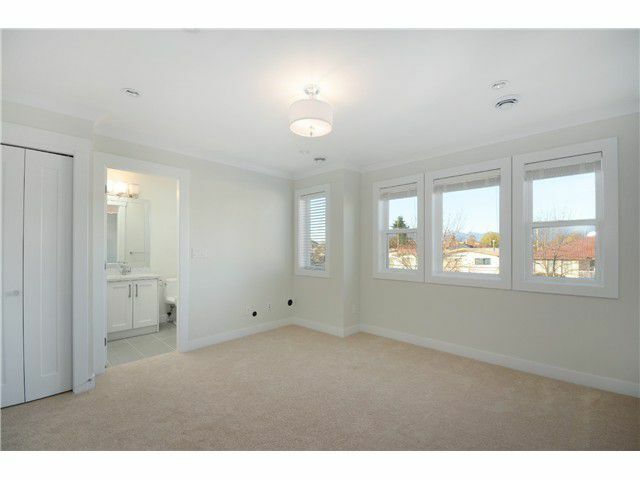 Quality construction with all the must haves and many extras: radiant in-floor heating, gas hook up for BBQ, AC & irrigated yard/garden. 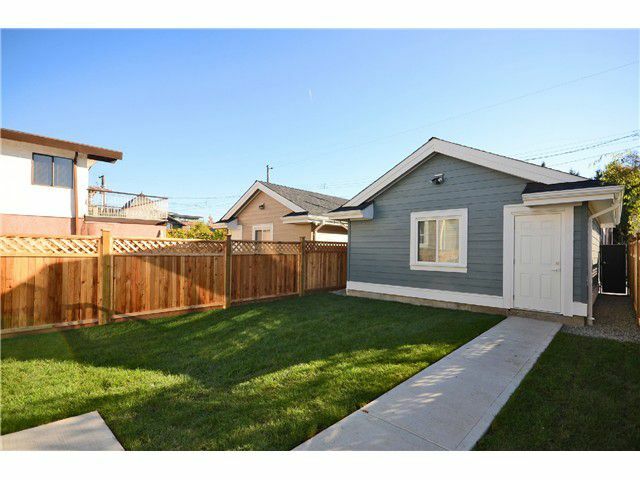 Sunny south exposed yard & double garage. 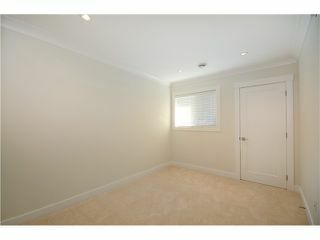 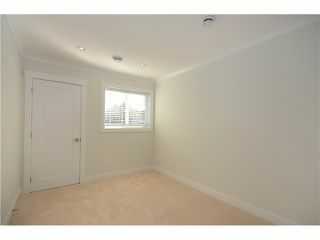 Superb location, walking distance to all the amenities of Main St. or Fraser.